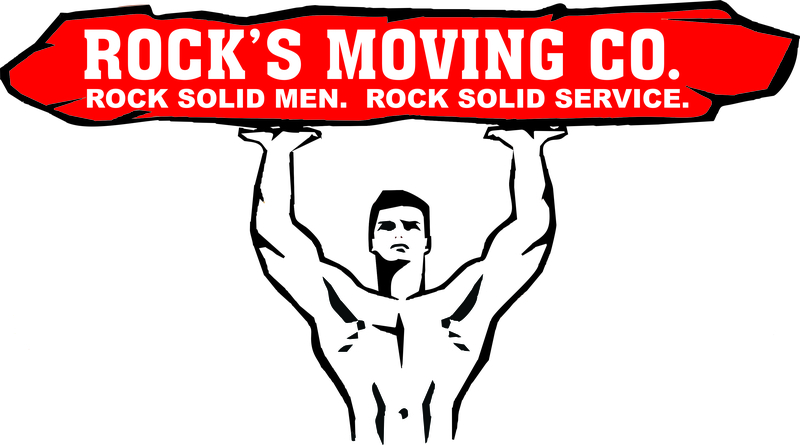 Rock's Moving Company, Tampa Bay – Rock Solid Men. Rock Solid Service. 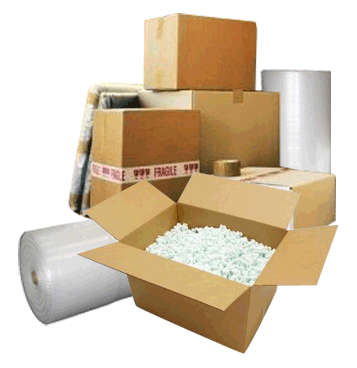 I will explain the many benefits of using Rock’s Moving Company throughout this website. But before I do so, I want to emphasize one thing you absolutely must do before you hire a mover. You must PRINT OUT their worker’s compensation certificate before you hire them. 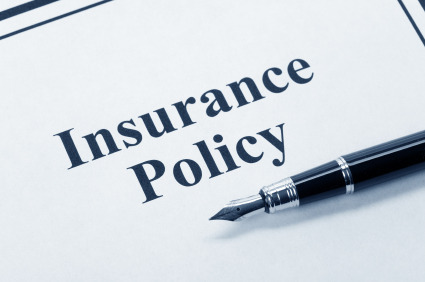 Without this piece of paper you could be held liable if a mover gets injured on your move. Click this LINK to learn more. Rock’s Moving Company is the premier moving company for the areas of Tampa and St. Petersburg, Florida. Our movers are trained to handle every aspect of your move – from packing your china into boxes to moving your armoire up three flights of stairs. We have won awards for our service the last 13 years in a row! 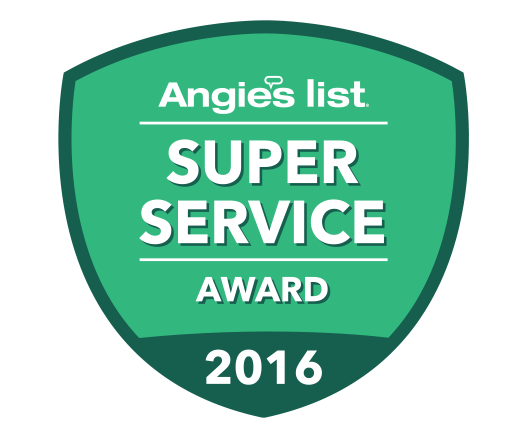 Click on the “Super Service Award” Link on the left side of this screen for more information. You will learn of the very difficult eligibility requirements that must be met for a company to win this award even once. For a Moving Company to win this award 13 years in a row is extraordinary. This speaks volumes for the quality of our movers. We are extremely proud of this accomplishment. We are also Better Business Bureau Accredited with an A+ rating. Click this LINK to learn more. Rock’s Moving Company is comprised of teams of experienced movers dedicated to providing our customers with exceptional service. We have the best movers in Tampa Bay. We are located near the center of Tampa Bay, minutes from the Howard Frankland Bridge. Because of this, we charge the same rates for both our Pinellas and our Hillsborough customers. Rock’s started with one truck and a home office in 1998. Because of our hard work and attention to detail, we have been very successful. We purchased two warehouses directly on Ulmerton Rd. We mention this to help demonstrate that we are not a “fly by night” company. We take moving very seriously. We are here to stay. Rock’s is a company you can trust. To get an estimate, please give us a call. Or if you prefer an online estimate (where you may remain anonymous), please click on the “Online Estimate Form” icon on the top left of this page.